While Huawei itself, as well as its activities in Australia and worldwide, merit detailed scrutiny, the system and conditions within which it operates constitute a deeper source of concern. 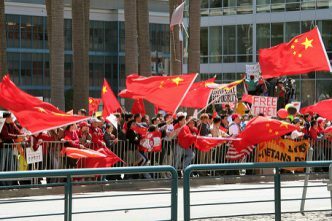 At present, the Chinese Communist Party (CCP) is openly seeking deeper ‘fusion’ between the party–state apparatus and business enterprises in ways that raise questions about the extent to which Huawei (regardless of a reported reshuffling of its board)—or indeed for any Chinese company—can operate with true independence. Beyond the fact that Beijing’s commitment to true rule of law remains questionable, there are, in fact, new legal frameworks that could mandate that Huawei and other enterprises support Chinese intelligence activities. 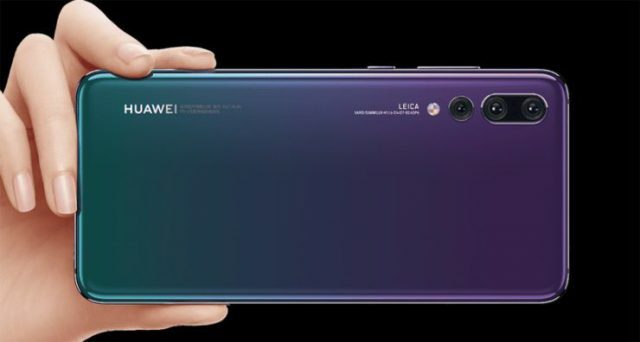 Consequently, the current concerns about Huawei should be only the start of closer consideration of the implications of these trends. At a time when Huawei is actively pursuing commercial opportunities and collaborations worldwide, any deliberate introduction of vulnerabilities into its products or networks would clearly contradict its own corporate interests. However, it’s clear that Huawei’s global expansion, in and of itself, can serve as a vector for Beijing’s influence. Concurrently, the CCP’s potential ability to exploit Huawei’s reach—with or without the company’s complicity or foreknowledge—must be recognised as a risk inherent in the nature of the Chinese party–state, which has become ever more apparent under Xi Jinping. It’s evident that the CCP is appreciably deepening its influence over China’s rising private sector. In recent years, just about every major Chinese tech company—including Baidu, Alibaba, Tencent, iFlytek, Xiaomi and Sina, among many others—has established a party branch or committee. 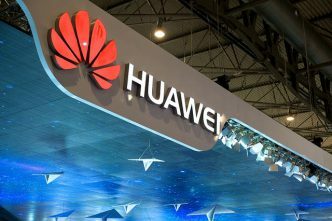 Huawei is not unique in this regard, and those party committees (党委) can operate without transparency regarding the extent to which the CCP may exercise influence over the company’s direction and decision-making. Huawei’s own party committee has tried to keep a low profile. Notionally, its role is limited to issues of ethics and personnel, Reportedly, as of 2007, Huawei’s party committee managed 56 general branches (总支), controlled 300 party branches (党支部) and had over 12,000 members. Huawei’s current Party Secretary is Zhou Daiqi (周代琪), who has served simultaneously as Chief Ethics & Compliance Officer and Director of the Corporate Committee of Ethics and Compliance. However, Zhou Daiqi often seems to represent Huawei in his official capacity as Party Secretary (党委书记) and senior vice president) for high-level talks and occasions, such as the signing of a strategic cooperation agreement with a municipal government on the creation of a cloud computing data centre. As it attempts to exercise greater control and influence over China’s dynamic tech sector, the party has sought to co-opt and integrate leaders from this field. At the ‘two sessions’ of the National People’s Congress and the Chinese People’s Political Consultative Conference, delegates included Tencent’s Pony Ma, Xiaomi’s Lei Jun, Baidu’s Robin Li, JD’s Richard Liu, Qihoo’s Zhou Hongyi and many more. We’re entering an era in which we’ll be fused together. It might be that there will be a request to establish a (Communist) Party committee within your company, or that you should let state investors take a stake…as a form of mixed ownership. If you think clearly about this, you can really resonate together with the state. You can receive massive support. But if it’s your nature to go your own way, to think that your interests differ from what the state is advocating, then you’ll probably find that things are painful, more painful than in the past. 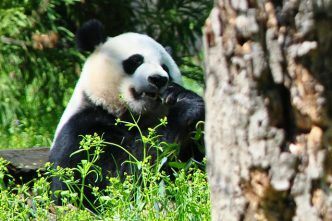 Under these conditions—and in Xi Jinping’s China—it’s worth raising the question of whether any Chinese company has adequate freedom to ‘go its own way,’ particularly on issues that are sensitive or strategic. In the absence of true rule of law, even those companies that may wish to resist impositions by the state on their commercial interests have fewer avenues through which to do so. All organizations and citizens shall, in accordance with the law, support, cooperate with, and collaborate in national intelligence work, and guard the secrecy of national intelligence work they are aware of. The state will protect individuals and organizations that support, cooperate with, and collaborate in national intelligence work. Similarly, Article 12 highlights that national intelligence agencies may ‘establish cooperative relationships with relevant individuals and organizations, and entrust them to undertake relevant work’. At the same time, the law itself is ambiguous as to the scope and bounds of what ‘intelligence work’ may entail. Pursuant to this framework, there appears to be a direct obligation on the part of Huawei—or any other Chinese company or citizen for that matter—to assist the activities of Chinese state intelligence services. Ultimately, the ‘much ado’ about Huawei is arguably justified, not so much because Huawei is Huawei but rather because of nature of the CCP and the framework for Chinese intelligence operations. In this regard, the anxieties and uncertainties about Huawei are similarly applicable to any Chinese company operating with this system, absent rule of law and without full transparency. Going forward, the trend towards fuller fusion between the party–state apparatus and commercial enterprises—and the ways in which that fusion might be leveraged to support intelligence work—should be taken into account in business and governmental assessments of risk. These dynamics rightly provoke concern in the case of Huawei but must also be taken into account in assessing the activities of other Chinese companies operating worldwide. Elsa Kania is an adjunct fellow in the Technology and National Security Program at the Center for a New American Security. She will be based at ASPI’s International Cyber Policy Centre until 9 April as a Fulbright specialist. Image courtesy EOTO Tech via Twitter. 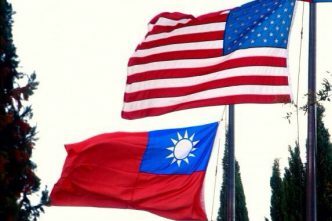 The Taiwan Travel Act: a returning contest?